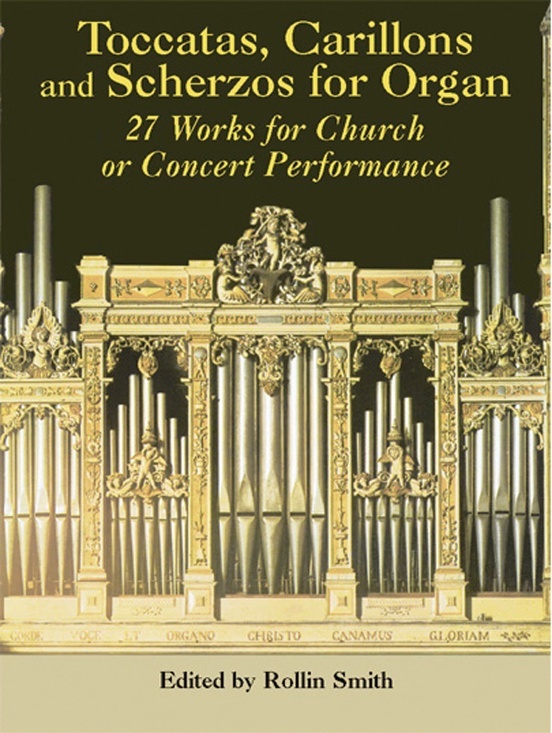 More listeners have been converted to the glories of organ music by hearing a toccata, carillon, or scherzo than through any of the instrument's other genres. 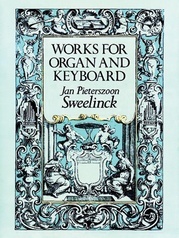 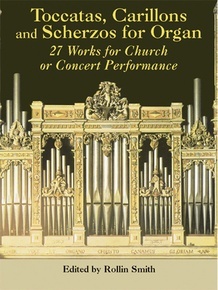 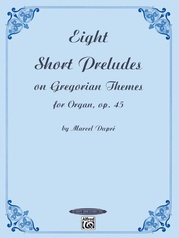 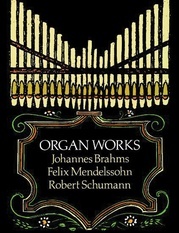 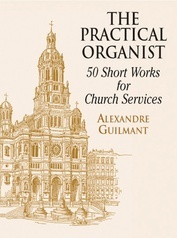 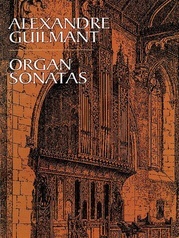 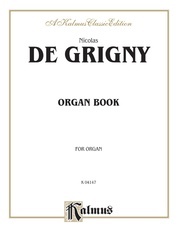 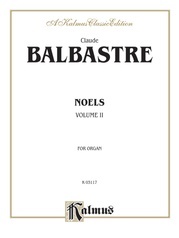 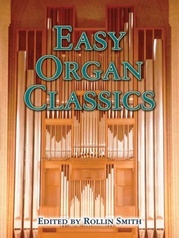 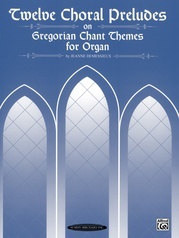 This unique collection offers a variety of church and concert works for the organ--many available for the first time since their original publication--in a mix of virtuoso works and brilliantly effective pieces on a less technically demanding level. 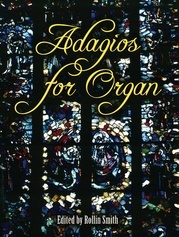 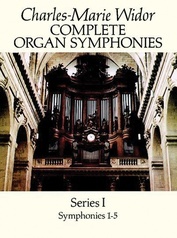 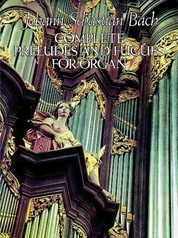 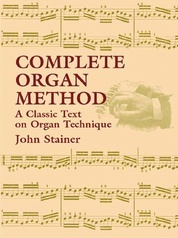 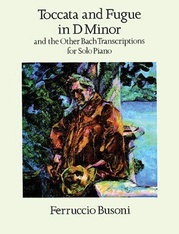 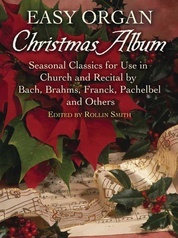 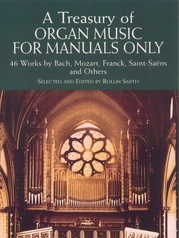 This comprehensive publication--the first of its kind--includes French, Italian, English, Belgian, German, and American music that spans more than 250 years of organ composition and features the most universally popular works: Bach's Toccata and Fugue in D Minor (in the edition prepared by the great English organist Edwin H. Lemare) and the Toccata from Charles-Marie Widor's Fifth Organ Symphony. 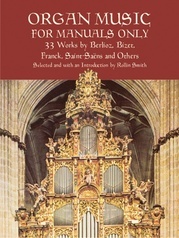 Dover original compilation of 30 works from authoritative editions.